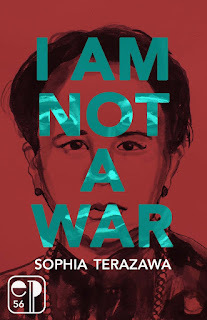 "Terazawa's language is often searingly alive, fierce as a slap to the face. [...] Some people have an instinct for poetry, and in Terazawa's work this manifests as a seemingly subconscious tendency to experience psychic events as physical ones. Although she uses some vocabulary from antiracist activist movements, her work is recognizable as poetry from the fact that her words burn like nuclear fire."